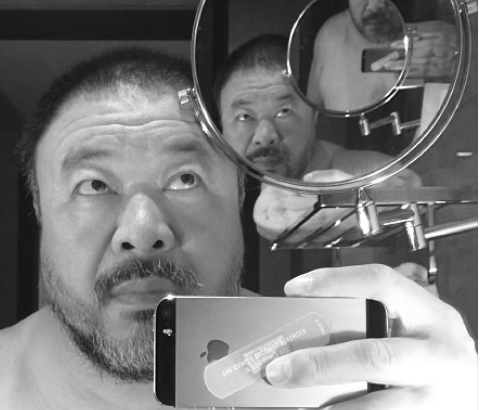 Join us on Wednesday 25 October for a conversation between Chinese artist and activist Ai Weiwei and writer and academic Anthony Downey. On the occasion of Ai’s first monographic exhibition in Belgium, they will talk about pressing issues including privacy and surveillance, the global refugee crisis and the critical potential of photography in the age of social media. The exhibition at FOMU runs from 27 October 2017 until 18 February 2018. A full transcript of the conversation will be available in February, 2018, from Third Text. In Conversation: John Akomfrah and Anthony Downey, Barbican Centre, 12 October, 2017. Lecture: “Who Benefits from the Work of Art”, V-A-C Foundation, Moscow, January 20, 2018.